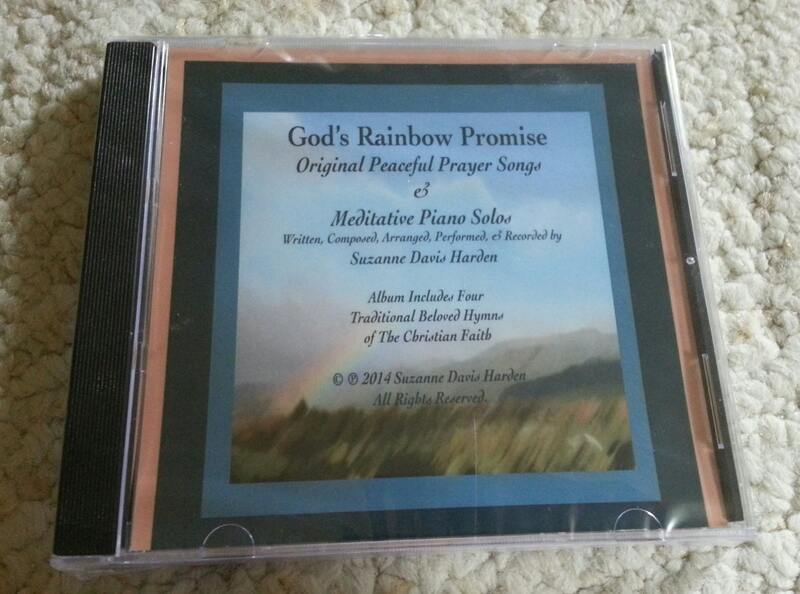 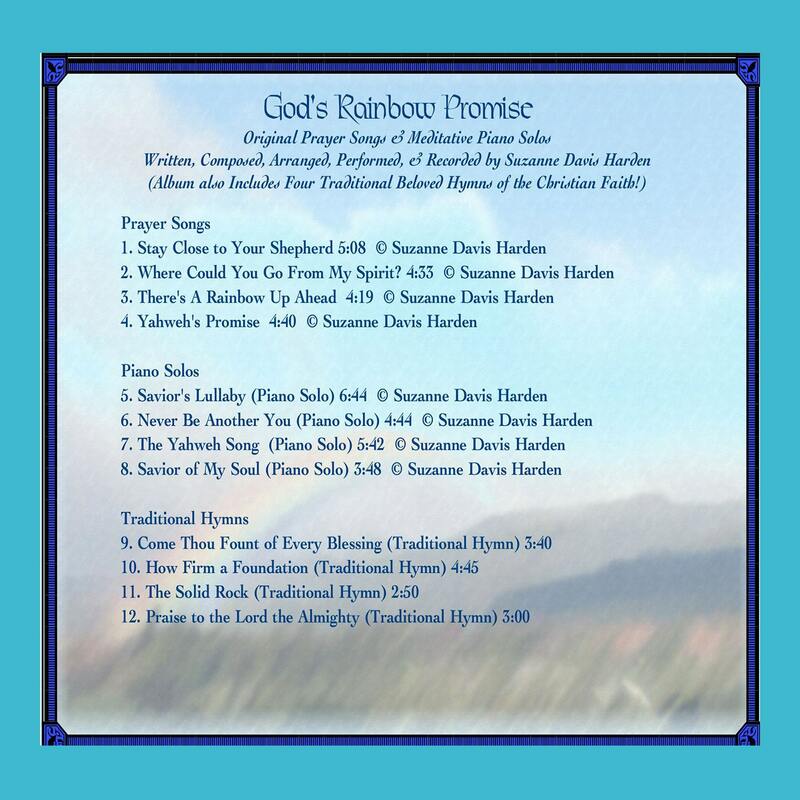 God's Rainbow Promise, my debut album, presents the kind of music I love to create. 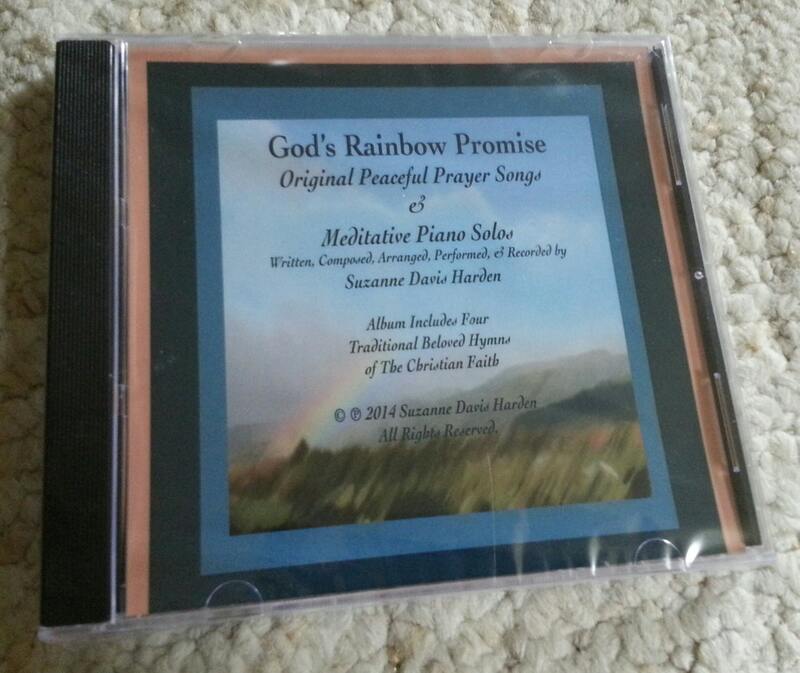 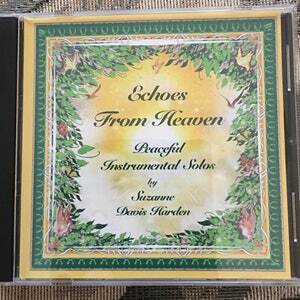 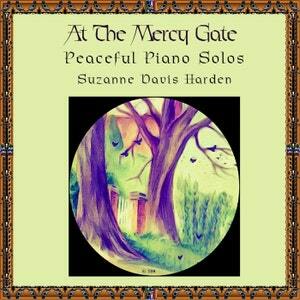 It includes ethereal sounding original prayer songs and piano solos that sound like echoes from heaven. 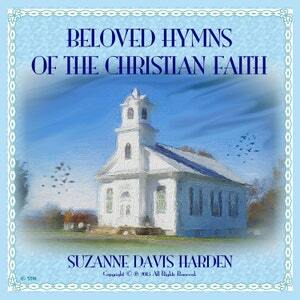 Also included are traditional beloved hymns of the Christian faith. 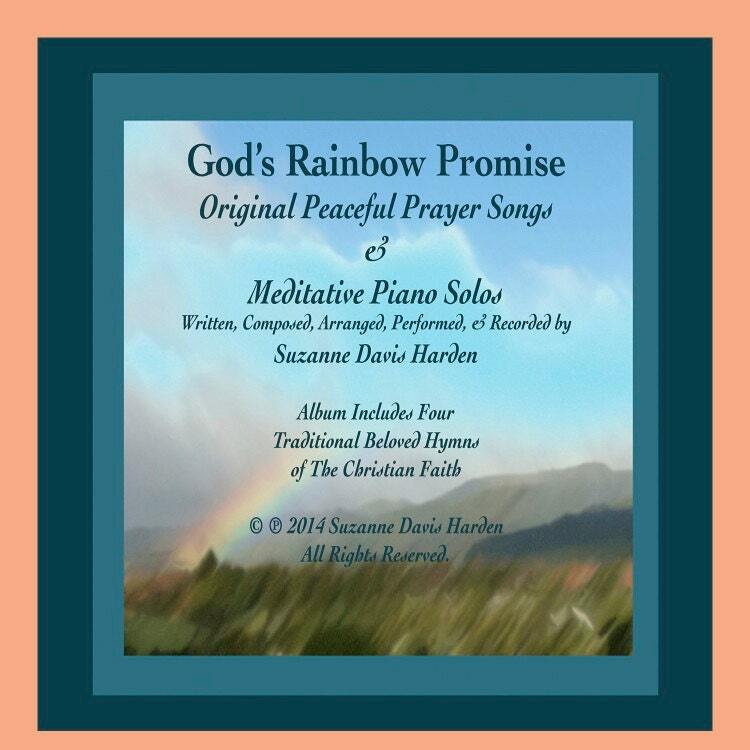 My music reflects a strong Celtic influence. 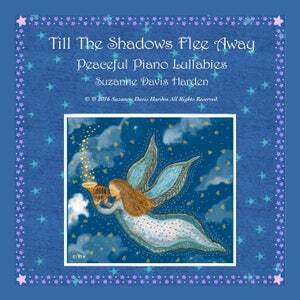 The music on this album truly is peaceful and relaxing. 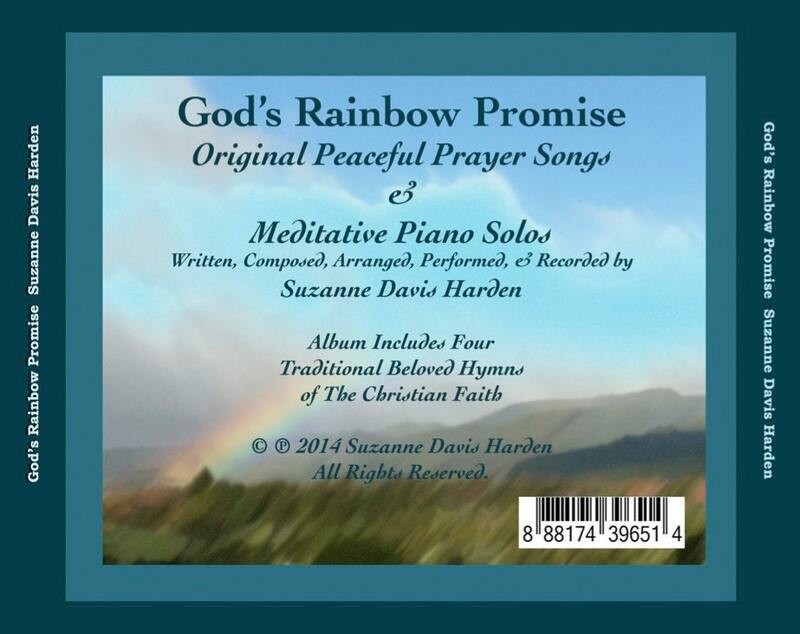 May it melt your stress away as you listen to it and add peace and calm to your environment.